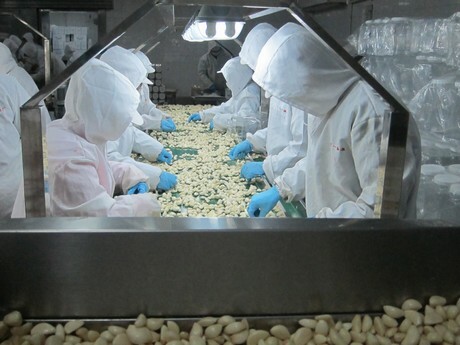 China: “Demand surges for fresh garlic cloves in the European market"
Garlic cloves are obtained after a series of processes such as cutting, peeling, washing and disinfecting. The cloves are crystal clear with great color and taste. They have been very popular in domestic and foreign markets for many years and are a good channel for adding value to garlic processing. “In recent years, with the adjustment of the overseas market demand structure, our export market has undergone some changes. 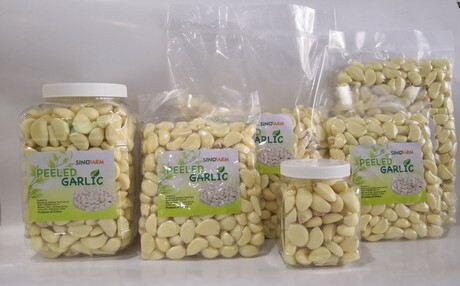 A few years ago, the fresh garlic cloves was mainly exported to the United States and Canada. 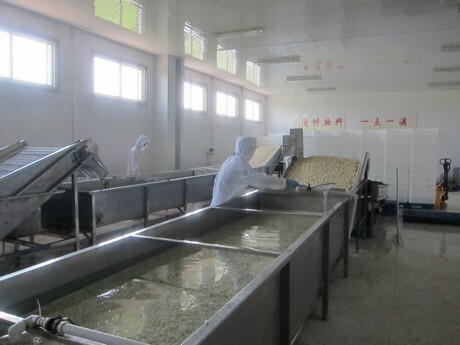 But the demand for fresh garlic cloves in the European market is increasing rapidly, and they are now the main growth market,” said Kevin Cheng of Shandong Sinofarm Food Co., Ltd.
“Our fresh garlic clove is mainly exported to the Netherlands, Germany, the United Kingdom and other European countries. 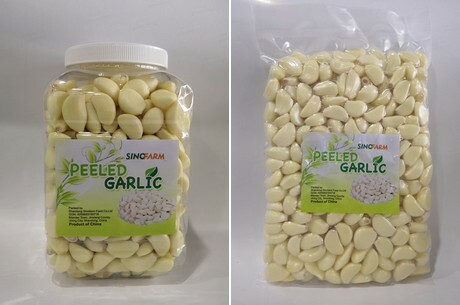 Although the price is higher than for fresh garlic, due to the processing costs, it has more portability and a higher added value. And the market competition is less intense. At present, the fresh garlic cloves we supply to the European market is packed in 1 kg per bag. One box contains 10 bags."